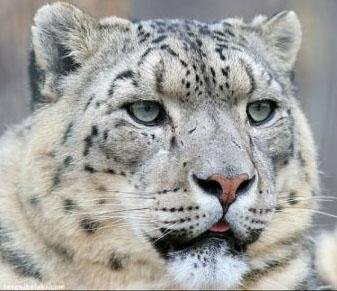 A photo of the disappearing “red Book’ snow leopard, taken with the use of photo-traps, was made in the remote high mountain district Mongun-Taiga in Tuva. The first identification photo of an irbis was taken in the Russian part of the border-spanning Tsagan-Shibetu ridge. This was announced today by the press-secretary of the Altai-Sayan project of WWF in RF, Tatiana Ivanitskaya. One of American participants in the “Tos Ertine” project, musician Steve Sklar, is currently visiting Tuva. 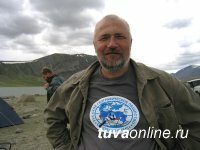 He is the founder of English-language site www.khoomei.com, which is the main source of information about throat singing for western listeners. 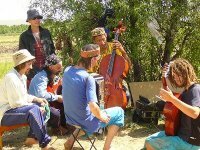 This internet resource offers khoomei lessons, tips for beginners, introductory information about Tuva, announcements about concerts and lessons of Steve himself. How many kurgans are there in Tuva? 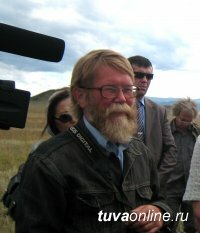 This is a question that is difficult to answer even for archeologists who have been working in Tuva for several decades. Many. There is not a single district without burials from the Turkic or Scythian epoch, and sometimes they can be seen intermingled on a single territory. The future architect from Chicago, Nathaniel Douglass, 26, and photographer Josh Gerritsen, 25, have realized their ardent dream - to visit Tuva. These young men have lived for almost six months on the yacht “Tannu Tuva” , which belongs to the Douglass family. “I saw the film “Last voyage of the genius” about the unfulfilled dream of the great American physicist, Nobel Prize laureate Richard Feynman, who hoped to visit the exact center of Asia, republic Tannu-Tuva, which he found out about as a schoolboy from Tuvan postal stamps. Tuva became my own dream, too, - says Nathaniel. 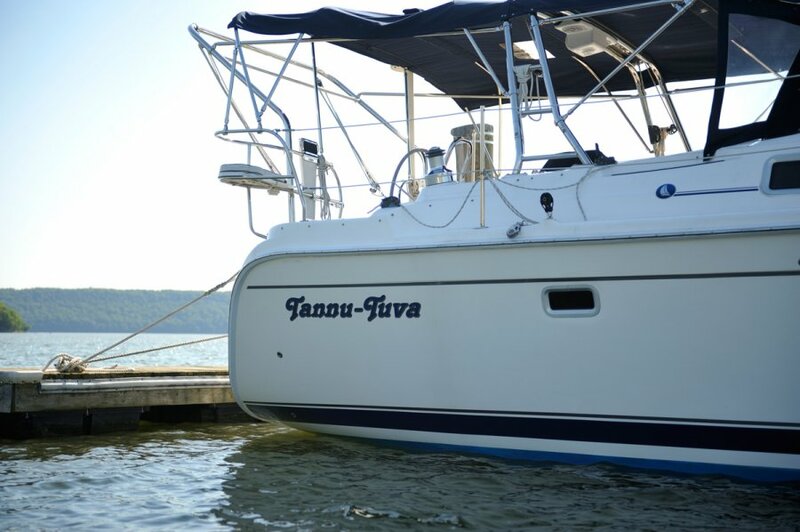 - We decided to name our yacht by the name of this romantic country - Tannu Tuva”. In Tuva, in the vicinity of practically any inhabited area, you can find “open books”, where our ancestors left the traces of their lives on this territory. Stone statues, petroglyphs, deer stones, remains of ancient military fortifications, irrigation canals, kurgans holding burials of kings, chieftains, leaders, warriors of the tribes of Sayan-Altai… “To the credit of our distant and recent ancestors, I would like to note that antiquities of Tuva have been preserved better than anywhere else…” Sergei Shoigu writes in the “Tyva Depter” anthology, of which he is the collector and editor. 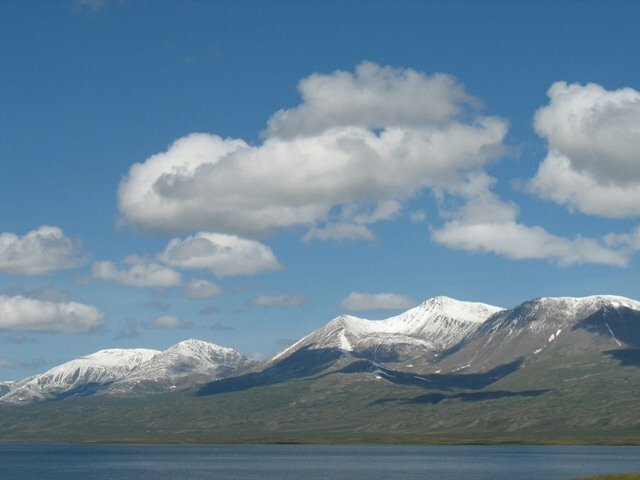 On July 21,a group of journalists will be going to one of the most distant areas of Tuva, the mountainous Mongun-Taiga. 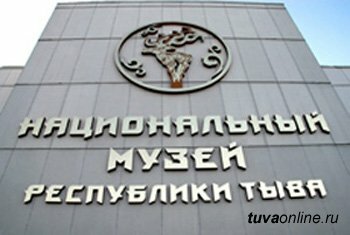 Their goal is to visit the “Treasures of Mongun-Taiga”, the sights and noteworthy objects of the district which have been entered into the “Tos Ertine” contest, dedicated to the Year of Tourism. These objects do not include just lake Ak-Khol, which is a nesting place for black geese, and lake Khindigtig-Khol, which is of glacial origin, but also a place called Ala-taiga. On July 4 - 11, 2010, The First Interregional Informational tour of Krasnoyarsk Krai - Republic Khakassia - Republic Tuva, took place, organized by state structures connected with organization of tourism in these three regions. The participants in this interregional info tour were representatives of tourist business, organs of government and the media from Krasnoyarsk Krai, Khakassia, Tuva, and Novosibirsk region, as the deputy of Minister of culture and tourism of Tuva, Viktoriya Saryglar, informed Tuva-Online. The XII international festival of live music and faith, “Ustuu-Khuree”, just finished in Chadan. During the Year of Tourism, record numbers of visitors and citizens of the republic took part in the festival - more than 1500 people, including 262 participants in the contest. representatives of 20 countries showed up for this music forum: USA, Belgium, Italy, Great Britain, Switzerland, Mongolia, Japan, Denmark, Holland, Bulgaria, India, Poland, Finland, Norway, Australia, Greece, Czech republic, Germany, Ukraine, Belarus, and Russia. 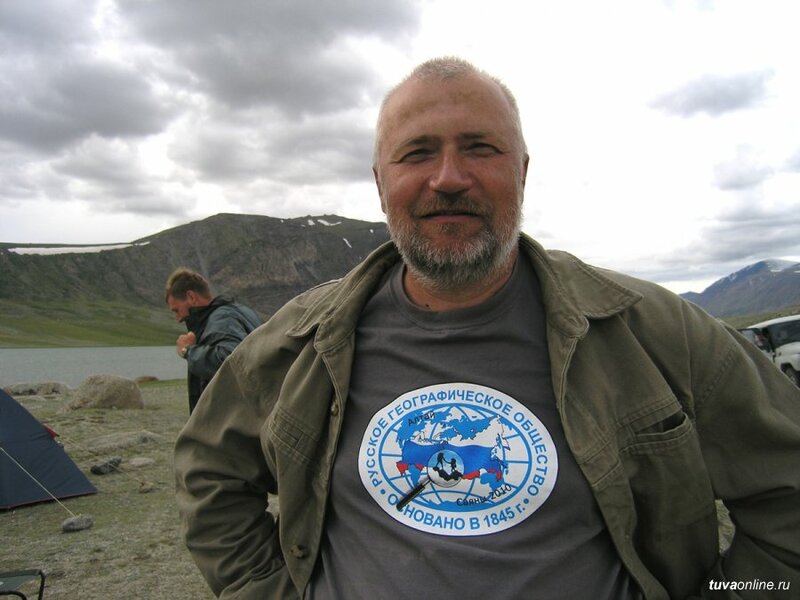 Tomorrow, a tourist base will open at the arzhaan Shivilig (Bai-Taiga kozhuun, Tuva). Maadyr Sayan, a local businessman, took care of the arrangements at the famous radon spring, which was submitted to the “Tos Ertine” (Nine Treasures) contest. 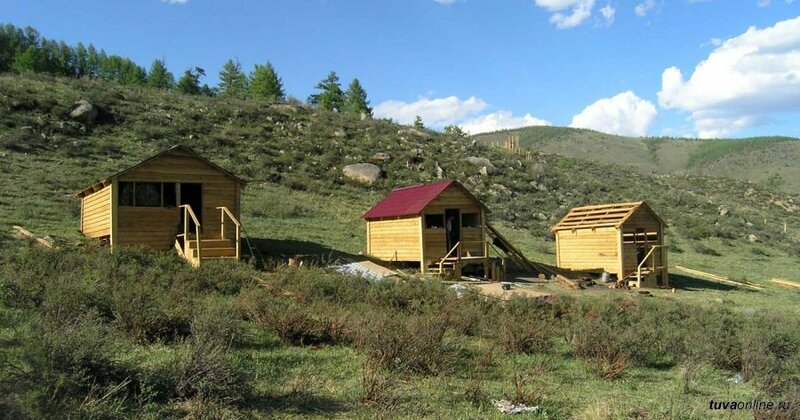 New conditions will be offered to the vacationers - lodging in 4-bed cottages and Tuvan yurts. Those who like active vacations can take horse rides, there is horse-riding and sports equipment, and they can utilize tour services.